2 Signals Of Depression That You Should Look Out For. According to the World Health Organization (WHO), over 300 million people are suffering from depression worldwide1. This makes it the leading cause of disability on a global scale2. Although depression is proven to be such a common mental health issue to experience, it is still considered by many a taboo to be discussed in public. As such, many people are suffering in silence, and not many are aware on whether the feelings they are experiencing can be considered as "depression". 1) Lack of interest in the activities that you usually enjoy. Many of us enjoy some "time out", either with friends or on our own, doing the activities or hobbies that we enjoy. However, when we are stressed out beyond what we are able to handle, it might cause us to withdraw from such activities. People who feel depressed often report not enjoying the activities that they do, or find that they have little to no energy to invest in them. 2) Feeling sad/ depressed all day, for many weeks. It is usual for us to feel sad or depressed, especially when going through a challenging time, such as going through a period of loss (i.e. relationship, job, etc.). However, most of us will be able to return our mood to a level where we are able to function like how we used to again. For some, such challenges may be too severe, or life circumstances may not allow them to recuperate. This results in feelings of prolonged depression. 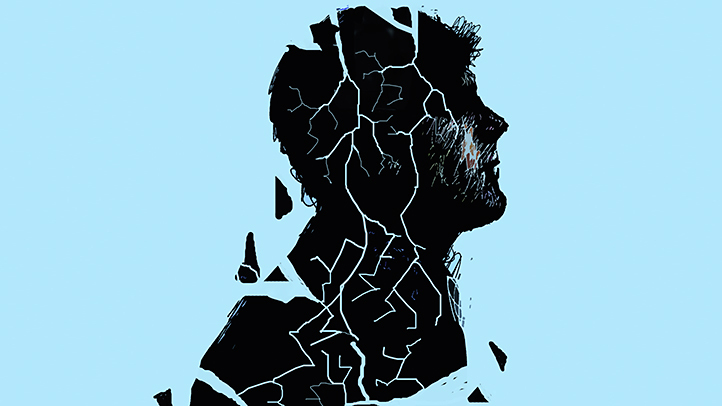 Depending on severity, some people who are depressed may be struggling with such feelings for years, while others may be able to overcome it after a few weeks or months. While it will feel very difficult to get yourself to do something when feeling depressed, doing pleasurable activities and occupying your time is one of the ways to elevate your mood! This can include exercising (which increases "feel good" hormones in your blood circulation, as well as relaxes you), socializing with others, writing in a journal, or even enjoying a cup of tea. It can also be beneficial to try out new activities and engage in meaningful activities, such as volunteering for a charity. At times, you may feel that such feelings are too overwhelming to manage on your own. Recently, mental health services have been made more available in Malaysia. It is much easier to find a counselor or psychologist, especially within the Klang Valley, who will be able to provide help and guidance throughout your challenging times. Counseling and therapy services have been shown to be effective, especially for mild to moderate depression and anxiety disorders. With The Help Talk, gaining access to such a service is now very easy and affordable. Watch out for these 2 signs, and do not hesitate to get help when you need it. Depression can be overcome! Sleeping is easy. Follow these steps! Asking the right questions can transform your life. Managing depressed and anxious feelings the healthy way. Dizziness , trembling, pounding heartbeat - What these body sensations are telling you. My name is Alvin, and I am lonely. Introduction to stress (part 3): How can I manage stress? Introduction to stress (part 1): What is Stress? What are the differences between a counselor, psychiatrist, and clinical psychologist?